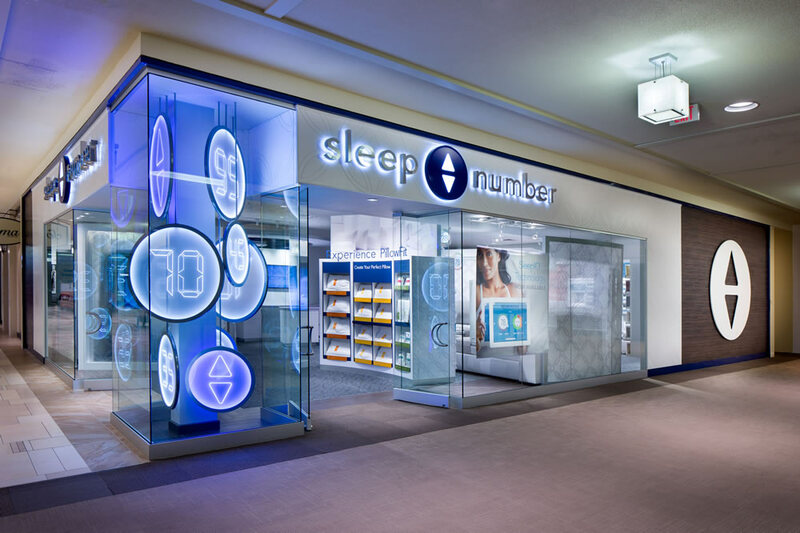 SELECT COMFORT/SLEEP NUMBER | L&M Associates, LTD. 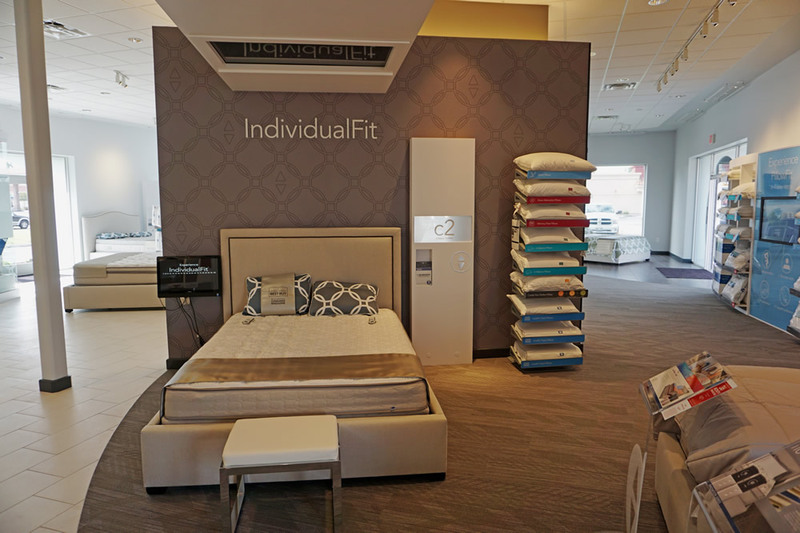 Select Comfort offers unparalleled sleeping comfort with their Sleep Number beds which have separately controlled settings for each side of the bed. 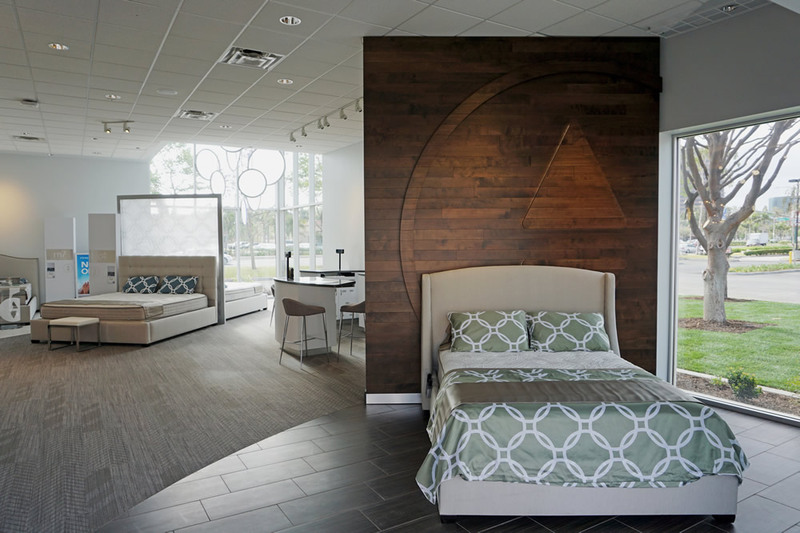 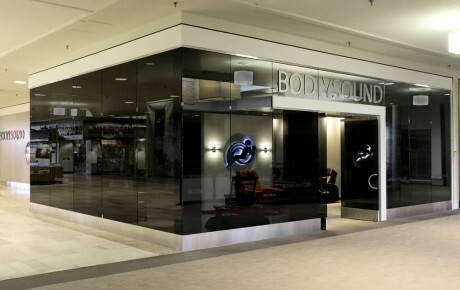 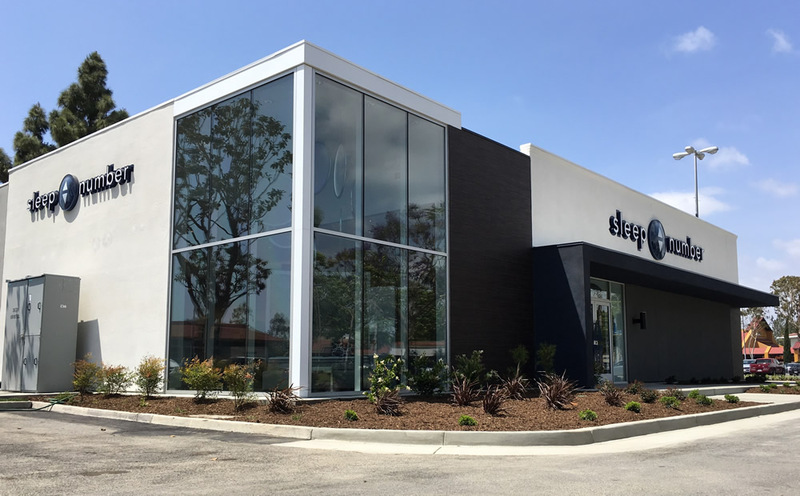 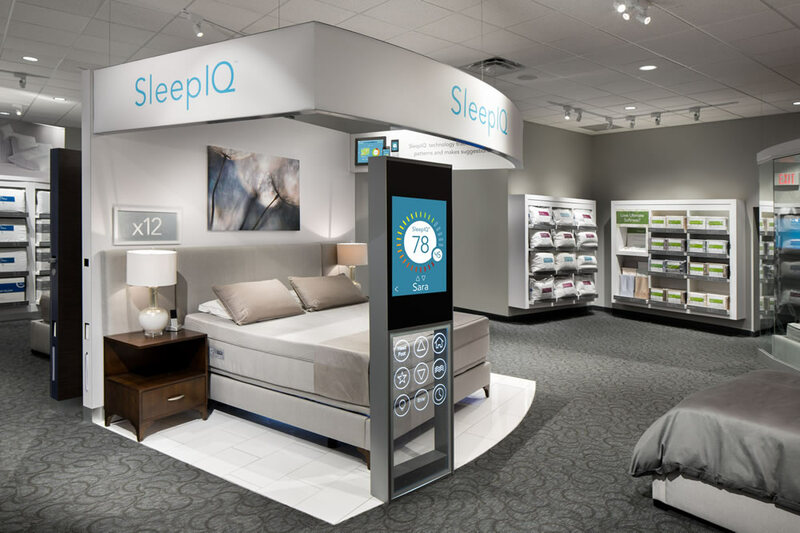 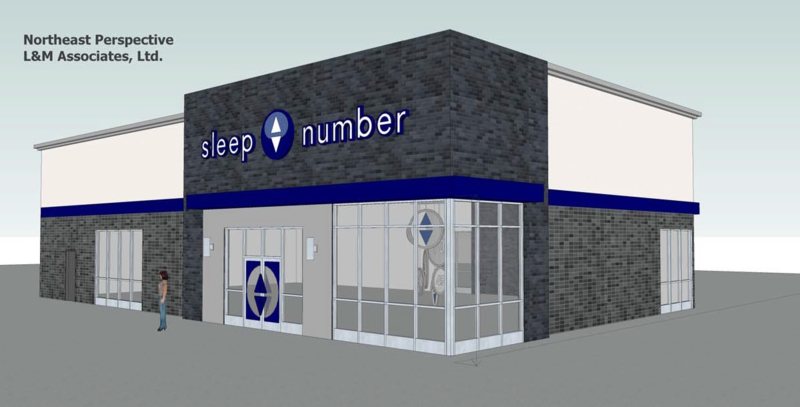 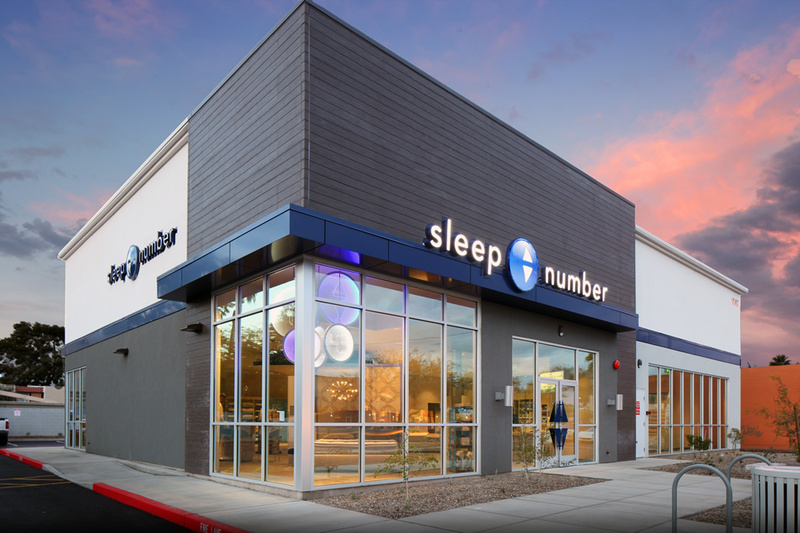 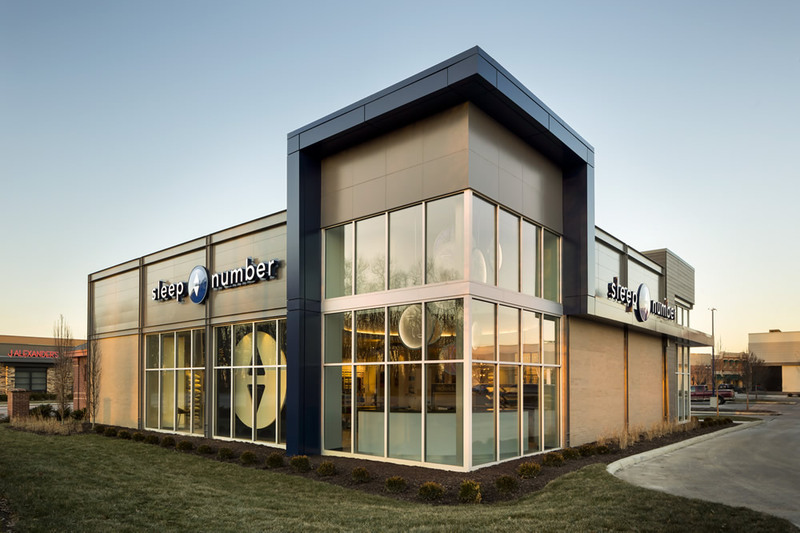 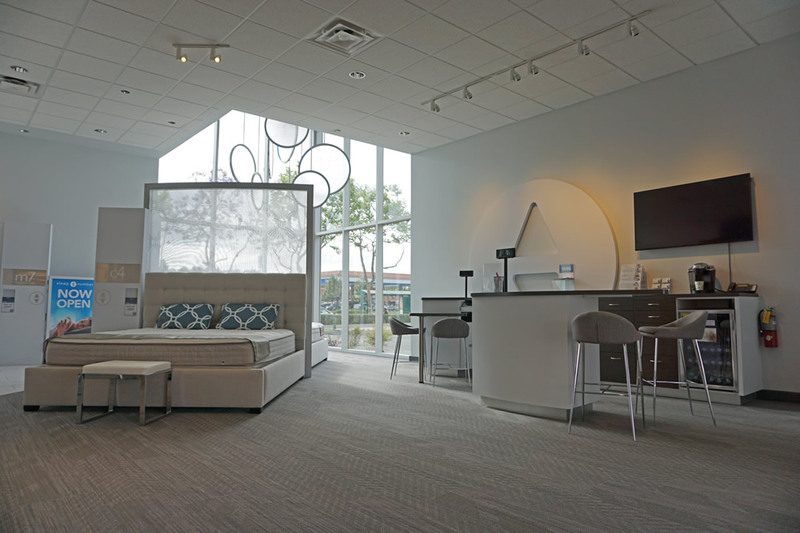 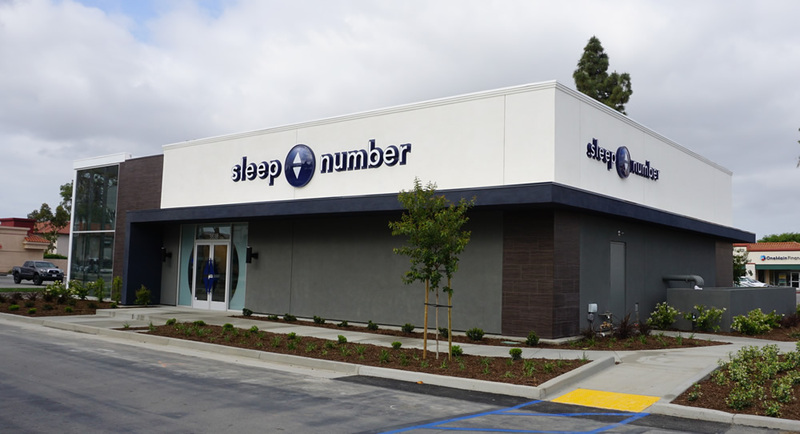 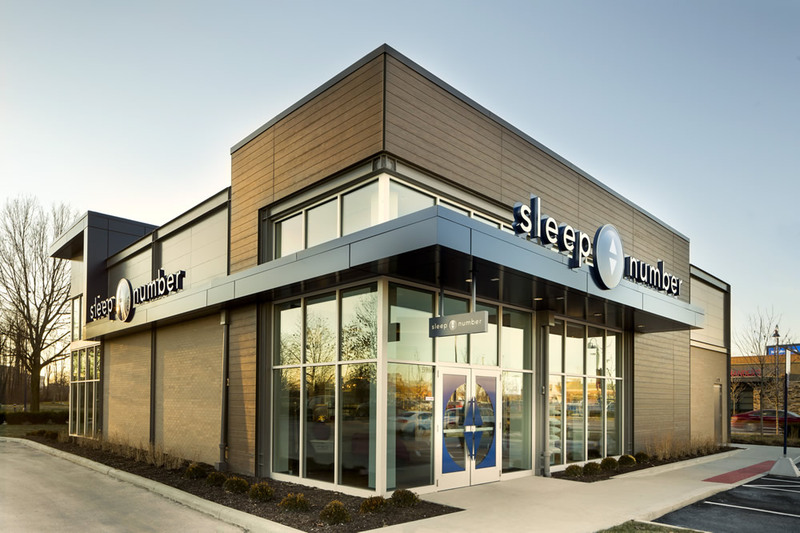 Widely accepted as an industry leader, Sleep Number has store locations nationwide as well as stores in Canada. 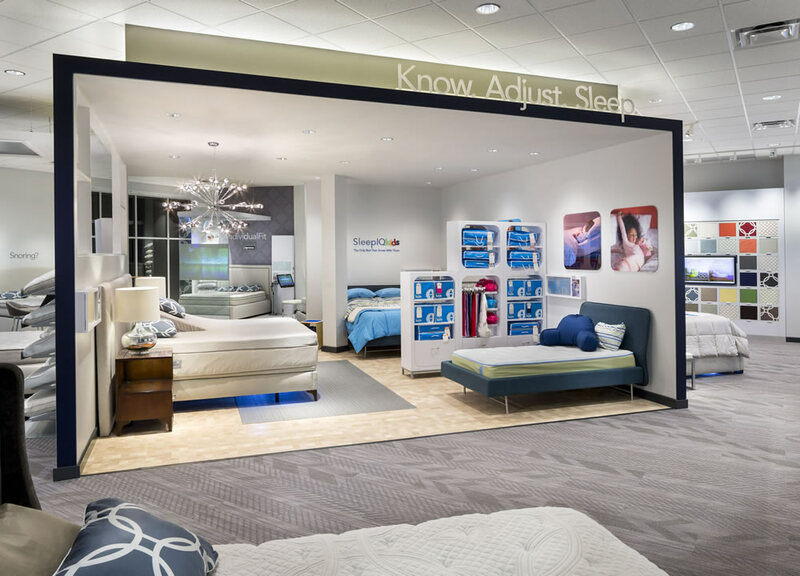 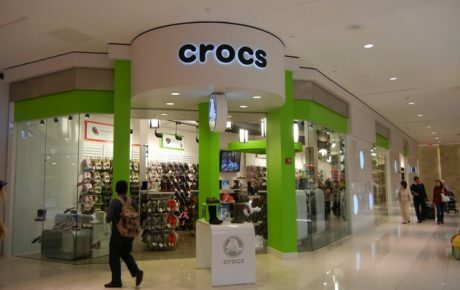 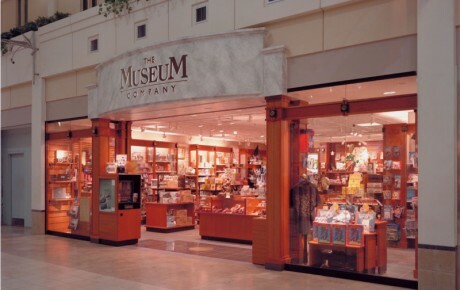 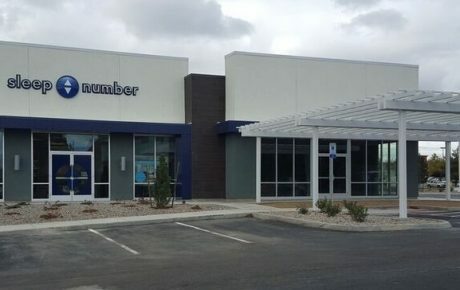 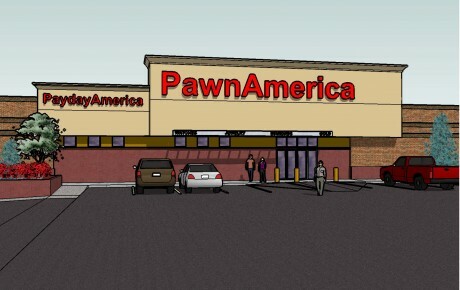 As Select Comfort’s primary architect, L&M has provided complete construction documents for more than 800 new store roll out projects as well as 300 existing store remodeling projects within the United States.